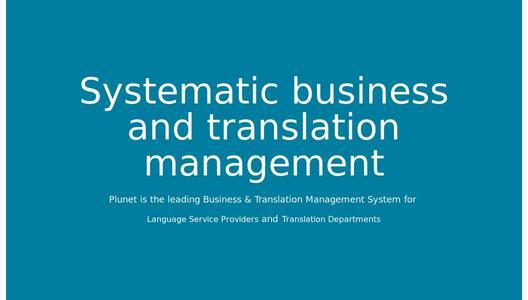 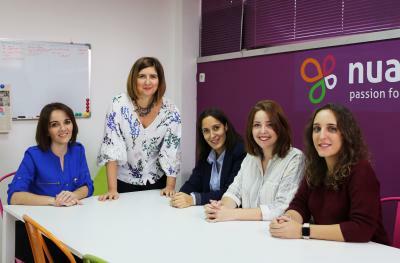 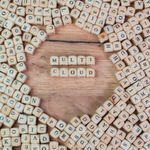 In November 2016, Plunet, the world’s leading provider of business and translation management software, moved into a new office in Berlin-Kreuzberg. 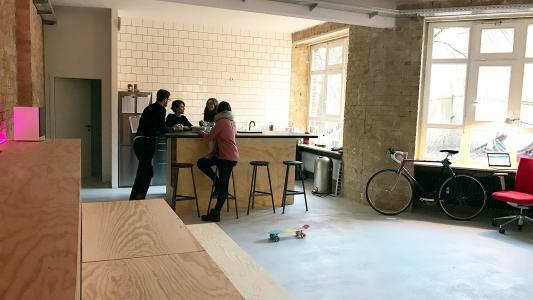 This district is the centre of Berlin’s creative scene, with countless IT companies and young, well-trained specialists - the perfect location for Plunet. 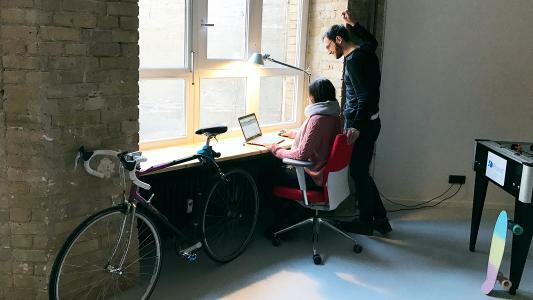 The modern loft space across two floors is twice as large as the previous Berlin office. 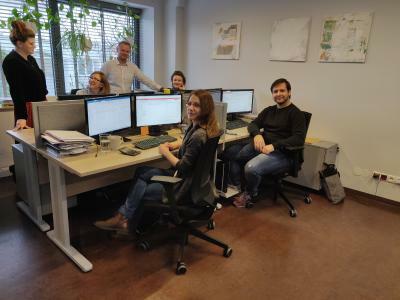 With more than 360 square meters, Plunet has not only laid the foundations for further company growth, but also created space for regular industry events.